t h e printer to keep it from overheating. 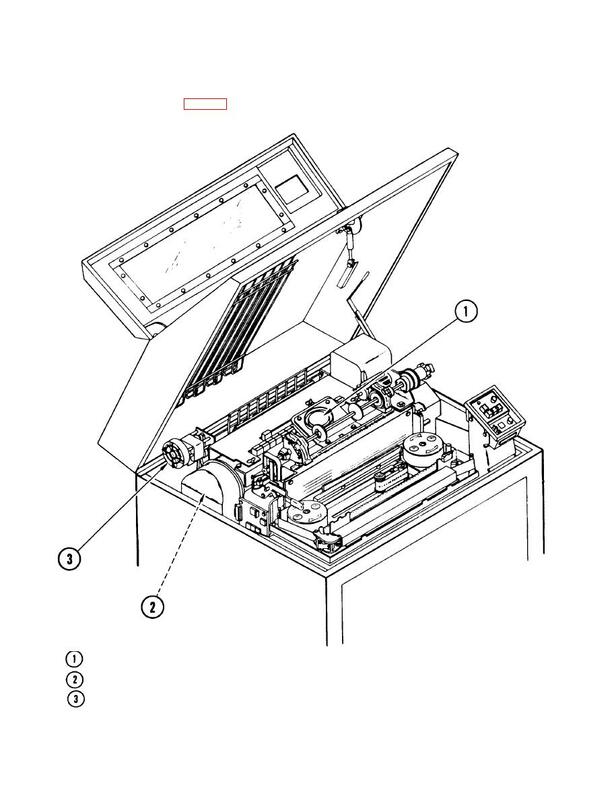 Hammer Bank Blower Fan - Circulates cooling air around the print hammers. Card Cage Fan - C i r c u l a t e s cooling air over circuit boards. Paper Puller Fan - C i r c u l a t e s cooling air over paper motion path.